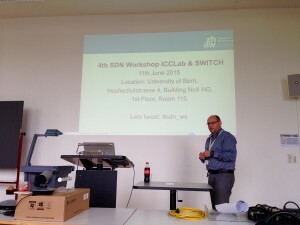 In the context of the Cloud Native Applications (CNA) Seed Project we are working on migrating an open source CRM application into to the cloud. After enabling horizontal scalabilty of the original application and moving it onto our OpenStack cloud with the help of CoreOS (etcd, fleet) and docker we’ve now just finished adding the monitoring / logging / log-collection functionality – a blog post describing this process in its detail will follow – which is needed for the next part of the project: enabling automatic scaling. As part of this process we’ve learnt some lessons concerning the process management in docker containers which we’d like to share in this post. “VM Reliability Tester” is a software that tests performance and reliability of virtual machines that are hosted in an OpenStack cloud platform. It evaluates the failure rate of VMs by performing a stress test on them. VM Reliability Tester installs OpenStack virtual machines, uploads a test program to them, runs this test program remotely and then captures program execution times to determine reliability of the virtual machines. If the test program takes a significant amount of time to complete, this is considered to result in a VM failure. Such deviations in execution time are an important benchmark for testing performance and reliability of your OpenStack environment. Check if your VM is performing well enough to serve your performance requirements. Benchmark VM images in terms of application performance. Benchmark OpenStack platforms from different vendors. Acquire data that helps you to shape SLAs and underpinning contracts. 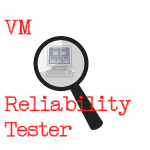 VM Reliability Tester uses a “master” VM which serves to create test VMs and upload test programs to them. The master VM first configures the test VMs and then runs the uploaded test programs. Test program runs are repeated in a (configurable) batch of several program runs. The test programs executes for the configured number of times on the test VMs and logs execution time of each test program run. After a batch of test program runs has finished, the master VM captures the logged execution times and calculates the mean and standard deviation of execution times in the batch. If a test program run took longer than the batch mean plus 3 standard deviations, it is considered as a failure and logged by the master VM in a file called “f_rates.csv”. Based on the numbers of batches and test program runs per batch as well as the number of failures, VM Reliability Tester computes a failure rate sample. This sample is then used to predict failure rate estimates in productive VM infrastructures. You must have valid OpenStack authentication credentials and provide them in the setup file “openrc.py”. You have to provide a private/public keypair for authentication with the VMs that you own. Local path to your public and private key file must be added to a “config.ini” and “remote_config.ini” file. You must own a PC or labtop and have Python and some Python libraries installed on top of it. 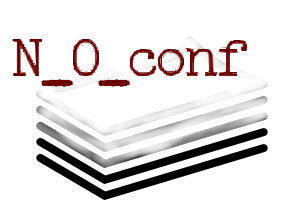 Installation of the tool is done easily by cloning the Github repository and changing the contents of the files openrc.py, config.ini and remote_config.ini. Once you have cloned VM Reliability Tester repository and performed the configuration file changes, you must only run vm-reliability-tester.py. The script will create some csv files that contain failure rates of the VMs and the possible distributions of the failure rate. 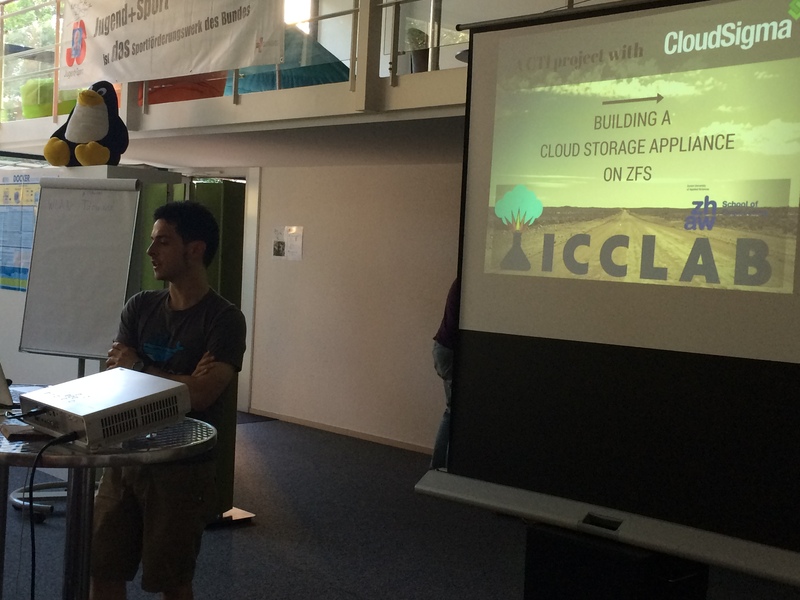 Last evening, we had our 10th OpenStack Switzerland User Group Meetup. The nice folks at Puzzle ITC hosted and sponsored the event in their premises. 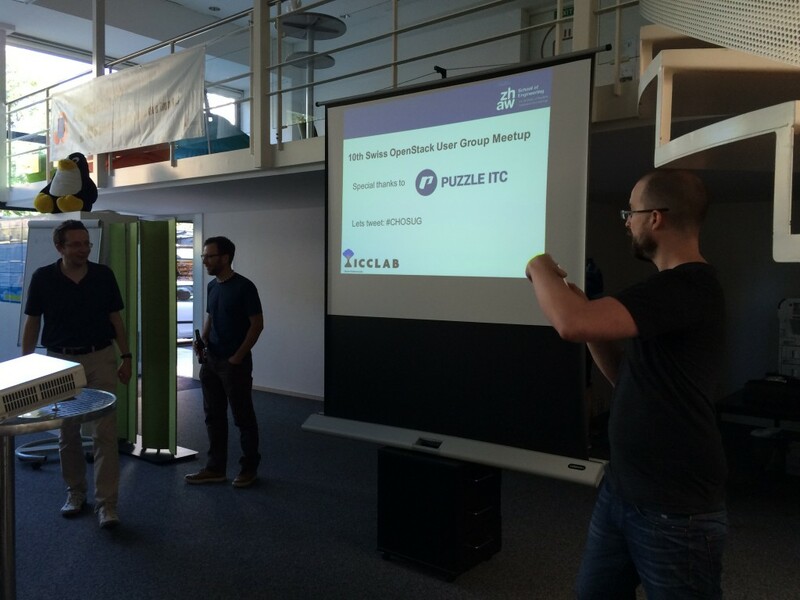 The meetup started with a warm welcome from Mr. Mark Waber, CEO of Puzzle ITC and our own Mr. Andy Edmonds, Senior Researcher in the lab. 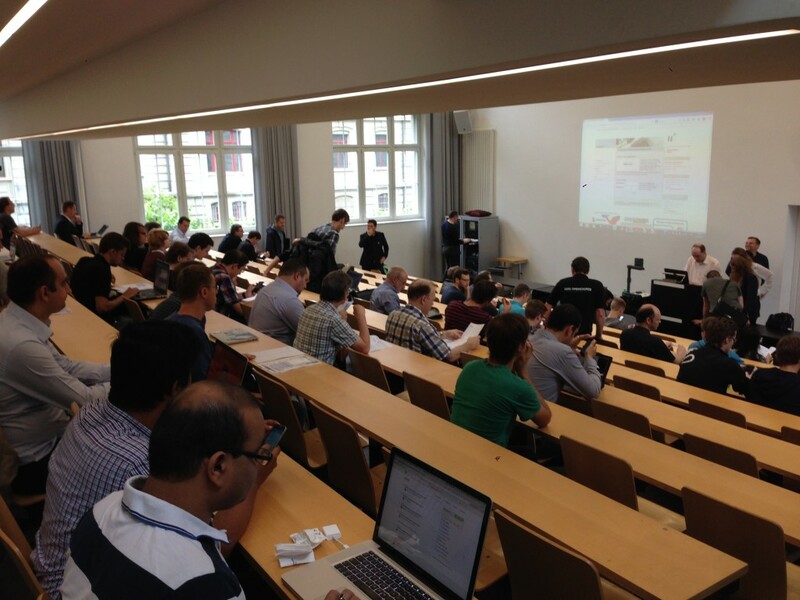 We quickly moved on with the presentations, 6 talks in total sandwiched between a 30 mins break for delicious Pizzas, some chilled Beer and delightful networking 🙂 Special thanks again to Puzzle! 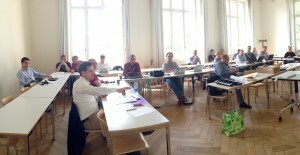 Following is the list of presentations we had yesterday and a link to them. There was an interesting round of questions and answers following each talk (which of course couldn’t be recorded) and a round of applause for the presenter.